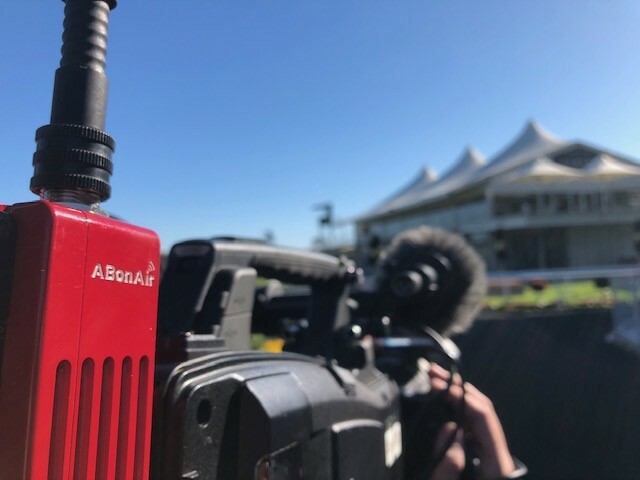 (Sydney, Australia, 9 October 2018) Techtel, Australia’s leading broadcast systems integrator has supplied an industry-leading, robust wireless broadcast system from AbonAir for Thoroughbred Racing Productions (“TRP”), the live production company of choice for Thoroughbred Racing South Australia (“TRSA”). Producing over 3500 hours of High Definition live thoroughbred racing outside broadcasts each year, and covering 535 meetings per year with up to 7 meetings in one day, TRP is Australia’s largest live production company in Thoroughbred broadcasting. Earlier this year, TRP won a tender to become TRSA’s live production partner of choice for all of their outdoor racing events. This comes as the South Australian state is gaining more attention and coverage from Racing.com. 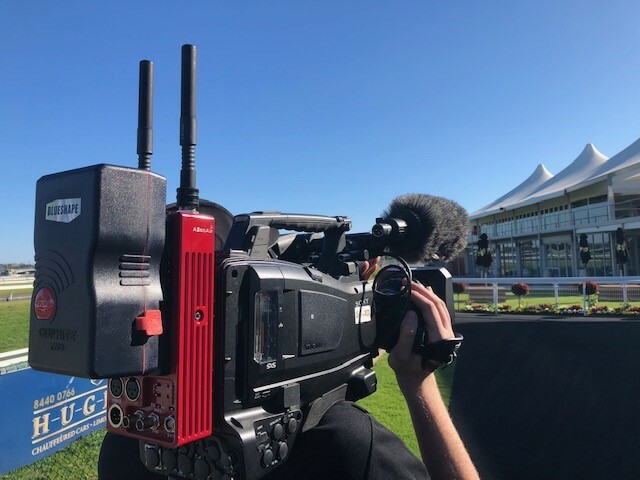 As a part of this multi-year contract, TRP will be supplying two of their Outside Broadcasting (OB) trucks equipped with the latest innovations to make the viewing of South Australia’s thoroughbred racing compelling and comprehensive for all audiences. As a part of this complex solution, Techtel supplied, and tested ABonAir’s Wireless Broadcast system, consisting of a transmitter, receiver and a fibre coverage extender, which enables the system to connect multiple receive sites via fiber cables exponentially increasing wireless coverage. The ABonAir AB512 has an unprecedented delay of 7 milliseconds between shooting the content from TRP’s roving camera and having it available at the OB Truck ready for broadcast. Charles Cole, Engineering & Technical Operations Manager at TRP said “We were very honoured when TRSA chose us for this project, given the nature and scale of their events. We immediately turned to Techtel as our long-term partner in broadcast systems, knowing their expertise with major live events and their ability to provide end-to-end integration of any technology. We needed to deliver a reliable, predictable high end service, which could be rapidly integrated at the race tracks with the camera for full control, and were delighted to have exceeded these expectations”.